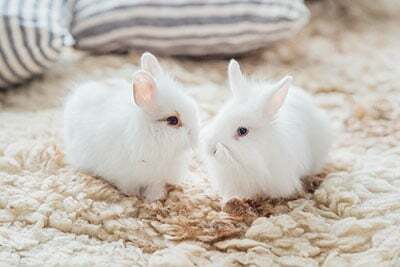 Not all of Wet n Wild’s products are vegan, but they claim to be striving toward making them all vegan-friendly! 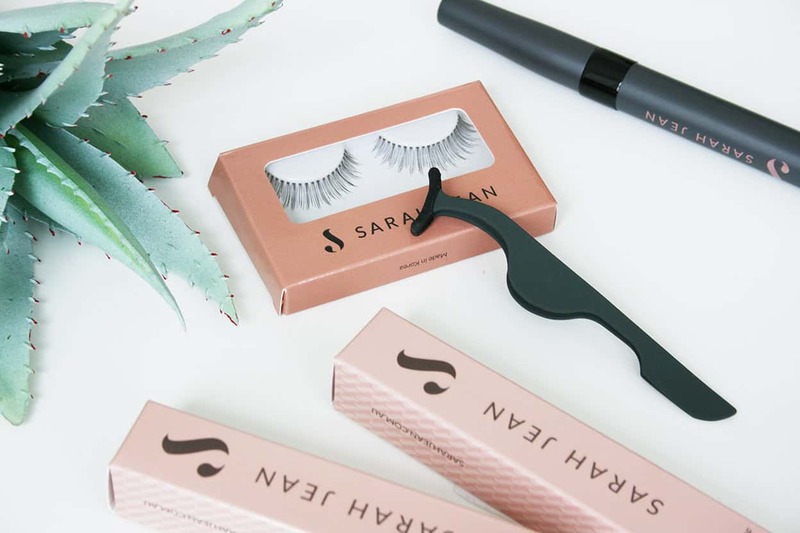 They also recently started labeling their vegan products with a “V”, making shopping much easier for vegan consumers like me (the eye strain at the drugstore is real, people). Here are my thoughts on several of their newest releases. Out of all of the new products, the Liquid Catsuit is the one I’m most excited about. This may be the best ($5!) liquid lipstick I’ve ever tried! Available in 13 gorgeous and versatile shades, it is incredibly pigmented yet not overly drying, and it lasts all day even through oily pizza and cookies with minimal transfer (and I would know). My favorite shades in the range are Coral Corruption, Rebel Rose, Give Me Mocha, Flame of the Game, Missy and Fierce. 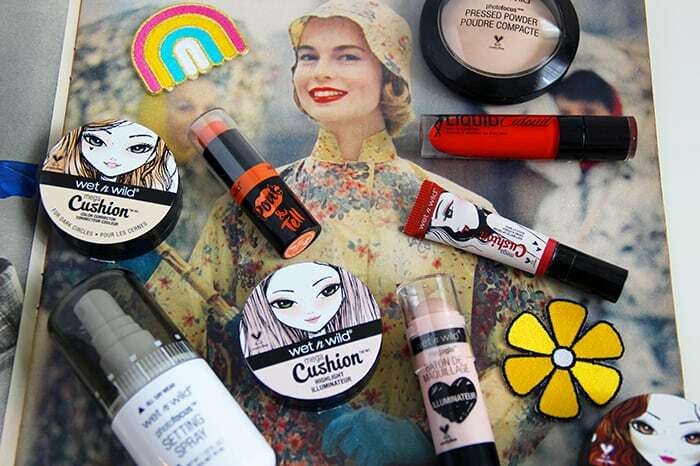 Wet n Wild recently introduced their new cushion range, no doubt inspired by Korean beauty trends. This lip cream is available in three shades, and I think Melon It Like It Is (gotta love these names) is definitely the most wearable of the three. The cushion applicator is a bit confusing and I didn’t find it helpful when applying the product, but that being said I do like the lip cream itself for a nice wash of color. In addition to the new Cushion Lip Cream, Wet n Wild has also come out with cushion face products. 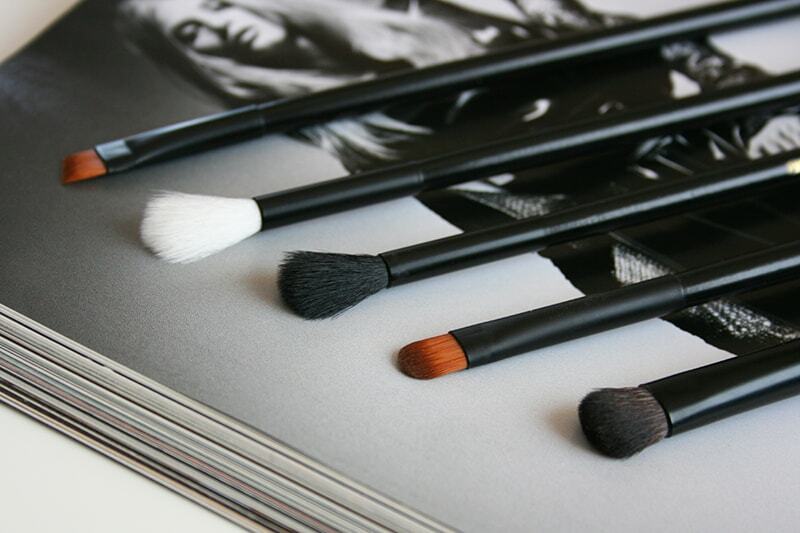 Rather than using the applicator provided, I recommend tapping into the cushion with a clean brush or beauty sponge, or even with fingers to pick up the product. I like the Peach Color Corrector for brightening under the eyes, and while I think the Highlight and Contour are great for most skin tones, they could definitely benefit from adding a few more shade options. If you’re like me and prefer an extra blingy glow, I definitely recommend layering the Highlight shade underneath your favorite powder highlighter to make it pop even more. It can be very challenging to find stick products in a vegan formula, so I give major props to Wet n Wild for this one! The Highlight shade is absolutely stunning for pale skin tones, and like the MegaCushion it also layers beautifully under powder highlighters. That being said, I would love to see a more golden shade for darker skin tones. The Conceal and Contour come in a pretty decent range of colors, but the even the lightest concealer shade is still a bit too dark for the fairest skin tones. These lip balms are intended to give a slight wash of color to the lips for that natural “barely there” look. While I do find these to give a nice soft tint, I typically look for balms that are more hydrating. 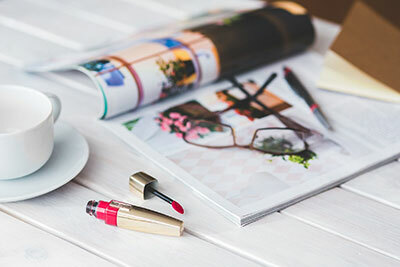 Like stick makeup products, it can definitely be a challenge to find drugstore tinted lip balms in a vegan formula, so these are a good inexpensive option if that’s something you’re looking for. I am always very skeptical when it comes to setting sprays from the drugstore, but this one far exceeded my expectations! 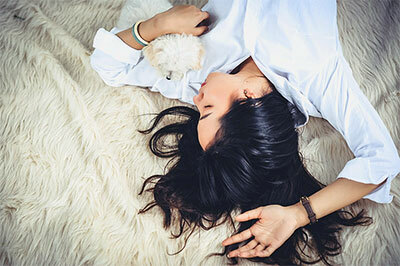 The spray nozzle distributes the product evenly in a fine mist without leaving those dreaded droplets all over the face, and I found that it actually does prolong the wear time of my makeup while helping to prevent my face from looking powdery. I have already repurchased this and plan to continue using it in place of more expensive alternatives. This powder is good if you’re looking for a lightweight matte finish. It is a little powdery for my taste, but it did keep excess shine under control! I am also trying out their Photo Focus Concealer and Foundation, which I am really liking so far! They could definitely improve their shade range for the concealer (the lightest shade is still a bit too dark for me), but the shade range for the foundation is incredible! Have you tried any of the new products from Wet n Wild? I’d love to hear your thoughts in the comments below! 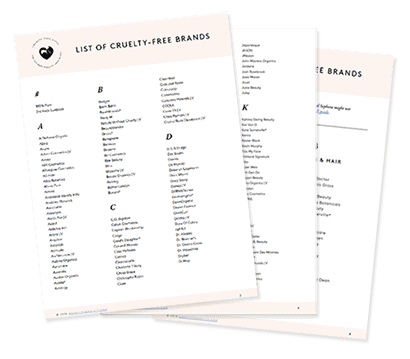 Get the list of cruelty-free brands in your inbox! 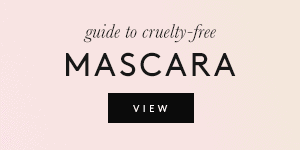 Enter your email below to get my 10-page guide, Cruelty-Free Made Simple. Thank you so much for your interest! 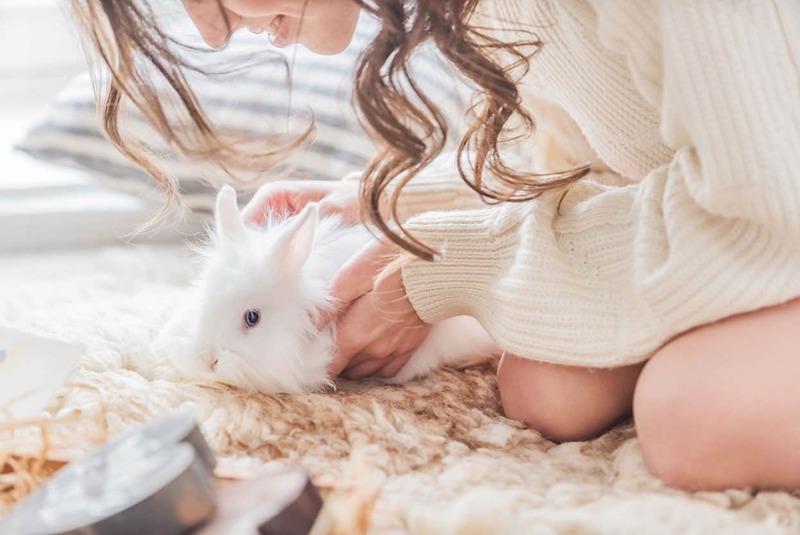 Aly is an editor for Cruelty-Free Kitty and the creator of her animal-friendly food and lifestyle blog, The Vegan Spy. She loves vintage game shows, vogueing and chocolate chip cookies. 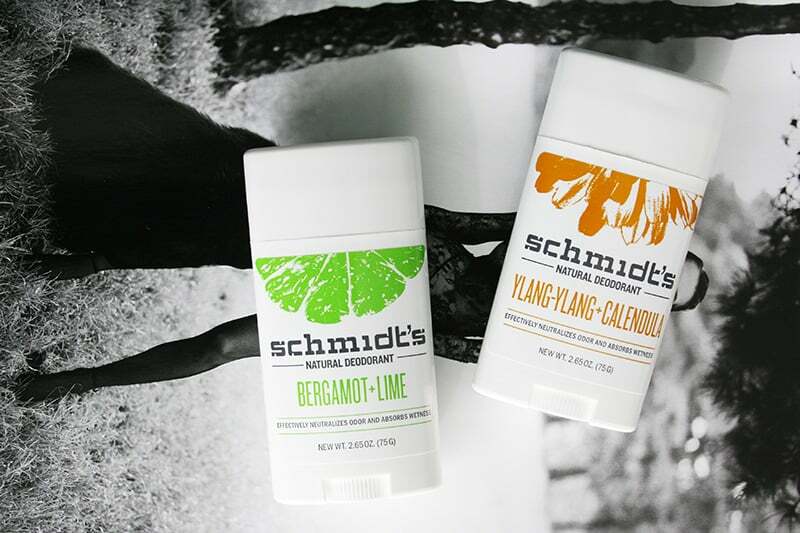 Schmidt’s Deodorant In The New Stick Format: Yay Or Nay? I have tried the matte liquid lipstick, and it seemed like it took a long time to dry. It did stay for a long time, though. I am pretty interested in the others! Their photofocus foundation and powder are my new go to. Their highlighters are awesome! I have boozy brunch which may be a bit dark for you but for your light-medium and darker people its amazing. Their blushes are great also, super pigmented. This is one of the brand that i desperately want to try but can’t get in France! 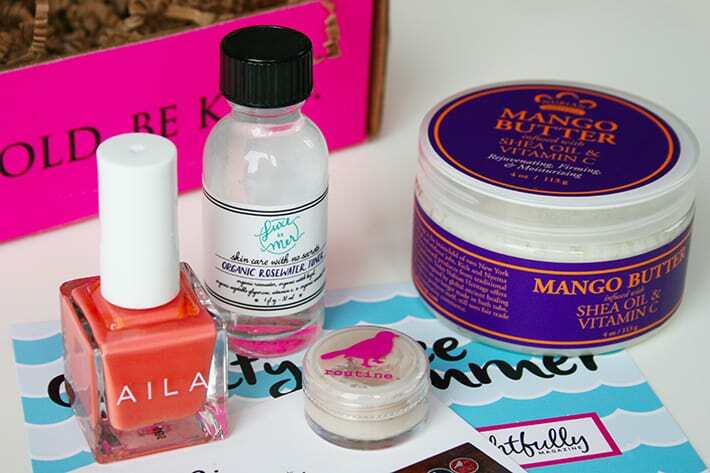 So so sad because some of the products you mentioned are totally on my wishlist now! When i’ll finally come to the states, i’m gonna have such a shopping spree! I think Wet n’ Wild has definitely upped their game recently. I love their liquid eyeliners, for a few bucks they have great pigment and I like the felt tip. The staying power is pretty good too. And the ombre blushes are awesome, just the right amount of glow and pigmentation, I love them! 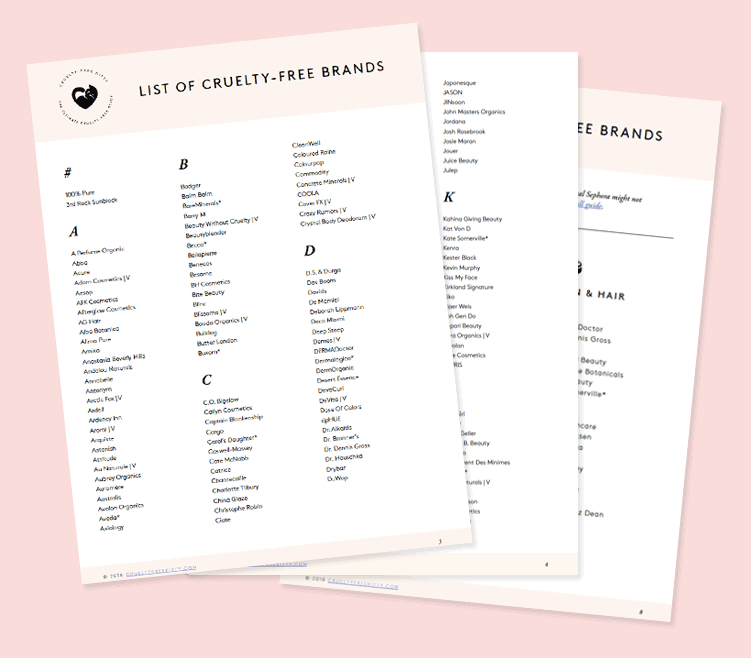 I tried to find a full list of their vegan-friendly products (2017) but the link on the website doesn’t work. Anyone knows where could I find this information? Thanks! 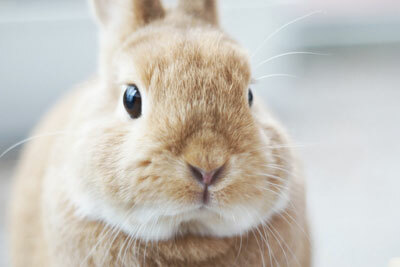 Please read my post called The Cruelty-Free Revolution to learn about animal testing and what you can do to help. 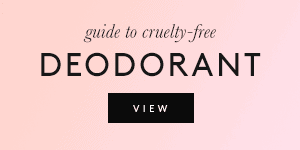 Enter your email below and you'll receive your guide in your inbox. Thank you so much for your interest!